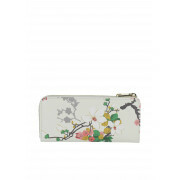 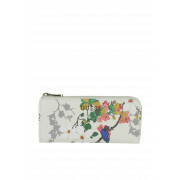 Set in an ivory background this delightful purse from Guess details multi coloured shades with blossom tree patterns flowing through out. 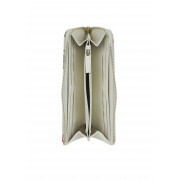 The purse is finished with its iconic Guess logo branding and details eight card slots, four note compartments, and a zip compartment for coins. 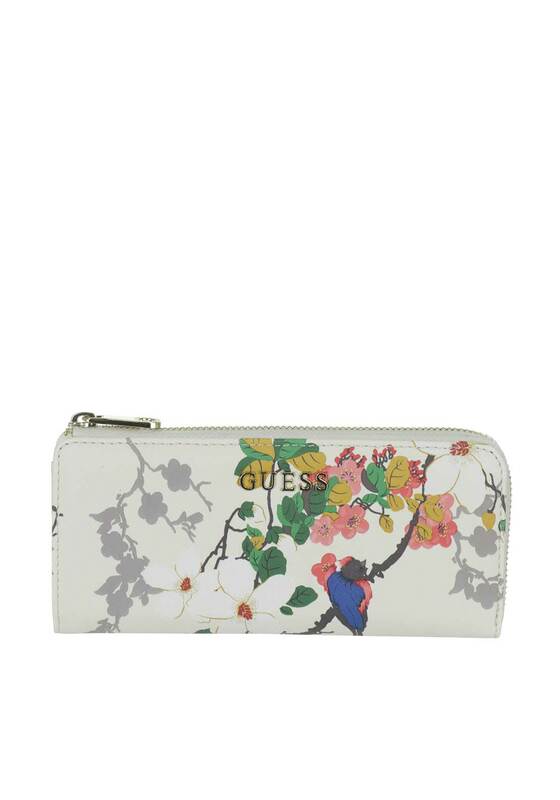 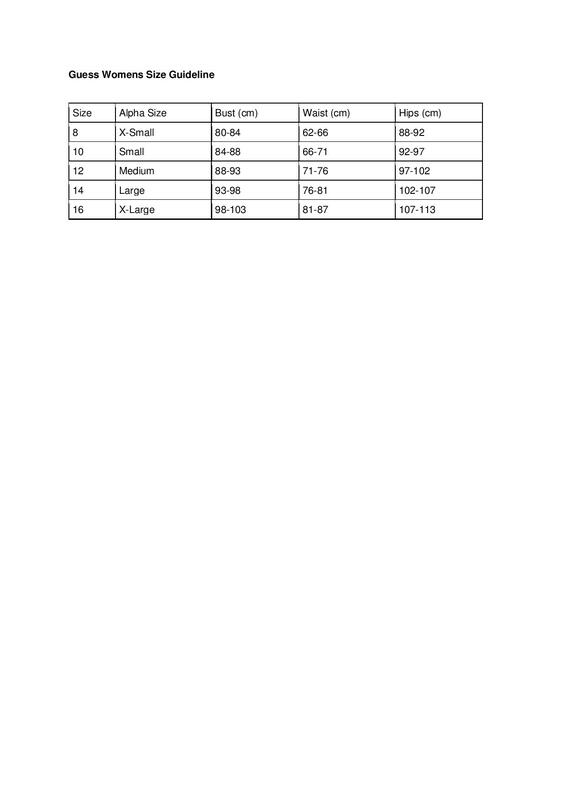 Keep your financial assists in order with this elegant purse from guess.